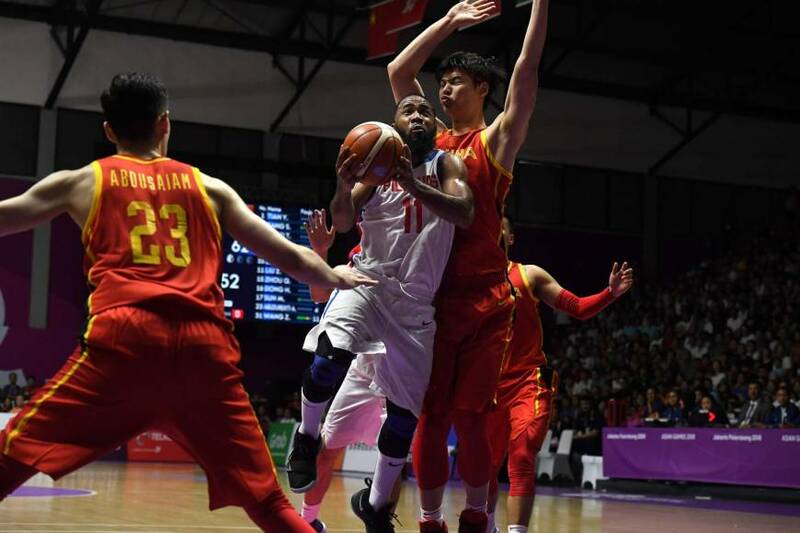 JAKARTA - The Philippines’ basketball coach said a referee from “Chinese territory” should not have officiated his side’s narrow loss to China at the Asian Games, questioning the number of fouls his side was awarded. A Philippines team bolstered by the addition of NBA star Jordan Clarkson was beaten 82-80 in Tuesday’s thrilling match after China scored two free throws awarded by the referee in question with just 13 seconds left. “They let a Hong Kong referee, which is also Chinese territory, referee against us,” said Yeng Guiao. “And they gave them 39 free throws and they gave us only 15, no? “So I thought somebody from Hong Kong, which is controlled by China, should not referee a China game,” Guaio told ABS-CBN on Wednesday, referring to chief official Yuen Chun Yip. Hong Kong is a semi-autonomous Special Administrative Region of China, but competes separately at major sporting events including the Olympics and Asian Games. The loss leaves the Philippines needing to rely on results elsewhere in their group to progress to the knockout round of Asia’s regional competition. The Philippines team is no stranger to controversy, and almost didn’t attend the tournament after having 10 players and two coaches suspended by FIBA, the sports governing body, after an on-court brawl in a World Cup qualifier against Australia. Clarkson, a guard for the Cleveland Cavaliers, only joined the team last week after the NBA released him to play in a dramatic reversal of its initial decision. Clarkson scored 28 points in the game, including five three-pointers. 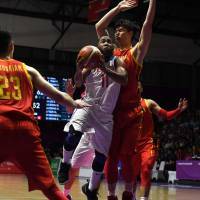 But he was sidelined with cramping during the final quarter before returning to give away the two vital free throws that ultimately handed China the win. The Philippines had clawed back from 72-62 down and led 80-77 with just over a minute to go before letting the win slip away. “We committed some mistakes in the last 60 seconds,” admitted Guiao.